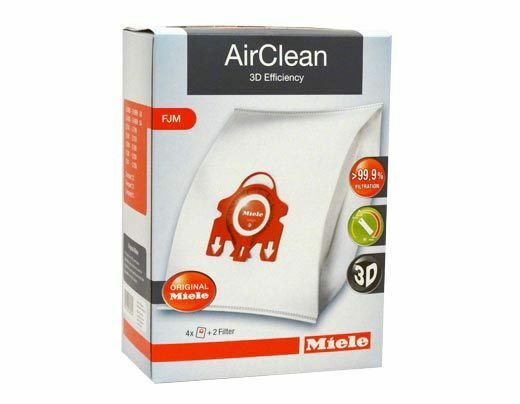 Order these Miele FJM bags for your canister vacuum cleaner. 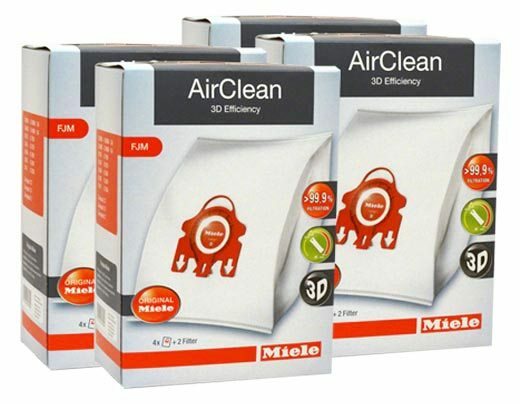 These bags fit numerous Miele models, but not all, so make sure these are the correct bags you need and are compatible with your vacuum cleaner before placing an order. 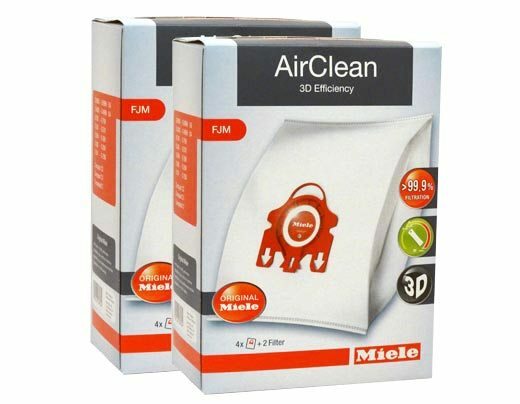 Give us a call if you need assistance finding the appropriate bags for your model.